Our long distance removal service to and from Bournemouth is available 7 days a week. We cover the whole of the united kingdom and have regular runs to London, the Midlands, Wales and the North. 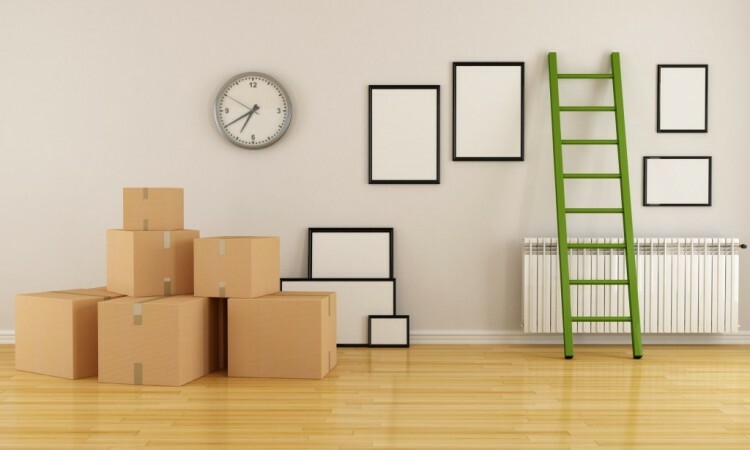 We offer a full packing, dismantling and reassembling service and an initial visit to your home to assess the move to enable a more accurate quote. 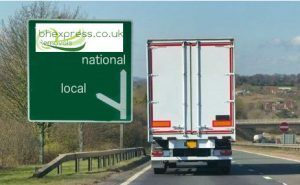 If your move is small it can be taken up as a part loads to keep the cost down if your moving dates are flexible. Call us now to see how we can help you keep the cost down. We very often load the night before and travel overnight or very early in the morning thus missing as much traffic as possible to help keep the cost down. We carry wraps, ties and trolleys and have full goods in transit insurance.